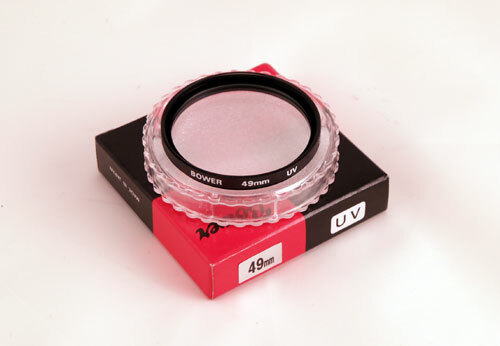 This is a generic plastic lenscap for any lens with a 40.5 mm filter ring. 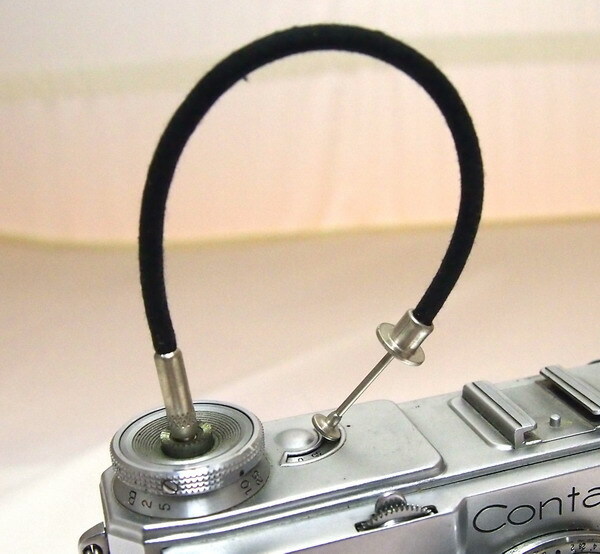 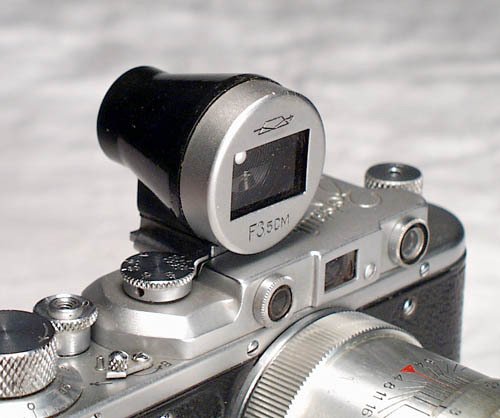 The lenscap is a snap-on type, it clips in the filter threads. 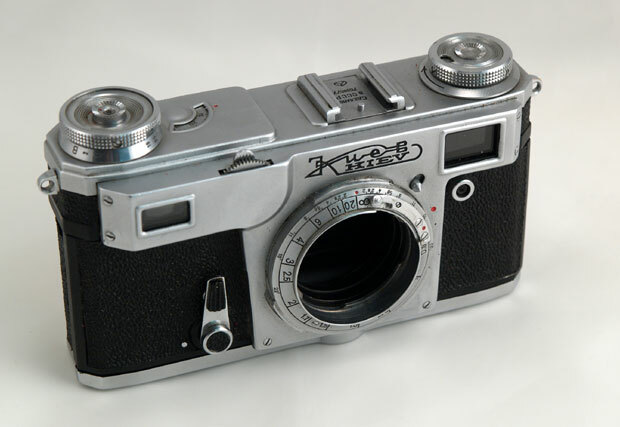 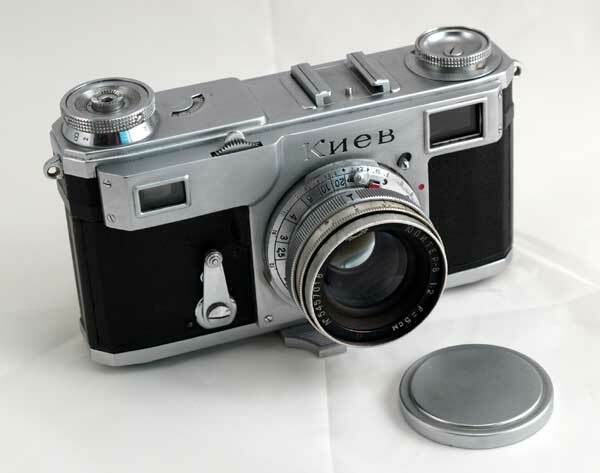 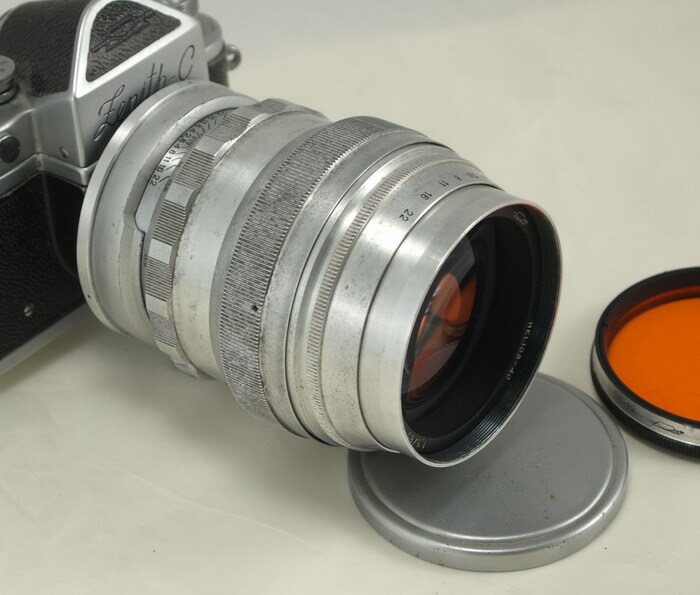 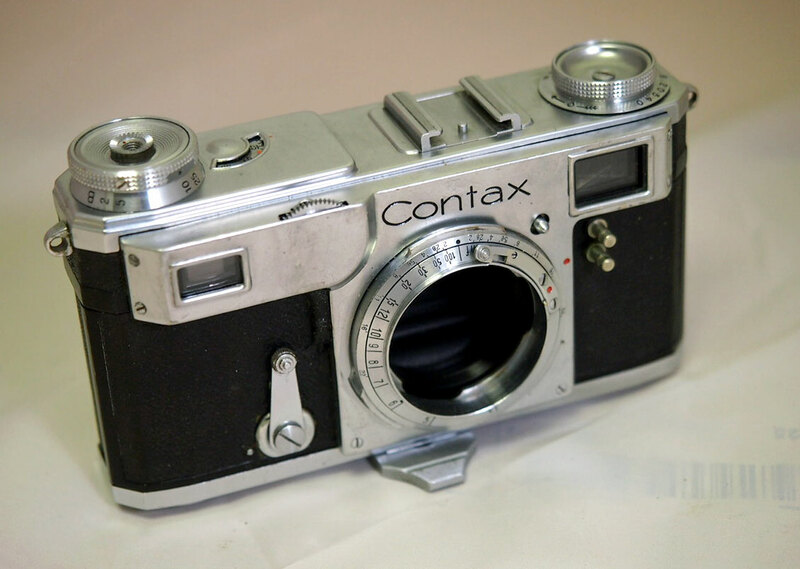 The lenscap fits the following Russian lenses: Jupiter-3, -8, -8M, 12, -11, Industar-26m, -61, -61LD, Helios-103.